Without proper maintenance, the efficiency of a solar panel drops dramatically. Luckily, residential solar panels require surprisingly little attention over the course of a year. Some maintenance is required though, and knowing how the type of panel you’ve chosen affects maintenance is essential. Here are four tips to help start you on the road to better solar panel maintenance habits. Anything that lands on your solar panel’s surface and blocks light reduces its overall efficiency. Dust may seem like next to nothing, but each tiny particle can block a surprising amount of light when you have a film covering the entire surface. Even though glass appears to have a smooth shiny surface, the surface is actually dotted with tiny pores. Dust particles settle in these holes rather than blowing or washing away, lowering power generation until you clean them away. In areas with high percentages of particulate in the air, such as dust or air pollution, solar panel manufacturers suggest cleaning the panels every three months at least. Annual or seasonal cleaning may work well in other areas. Solar panels are easily damaged during cleaning. If you wash hot panels with cold water or cold panels with hot water, the thermal shock can shatter the glass. Many glass cleaning chemicals can break down the seal around the frame. Using water with a high mineral content leaves a cloudy film on your panels over time. Since cleaning your solar panels yourself can damage them, leave it to the professionals. The racks and stands used to hold up your solar panels should be inspected annually. A collapsed rack can render multiple panels too damaged to repair and cost you hundreds or thousands of dollars. Of course, ground-mounted panels are easier to inspect yourself than those mounted on a roof top. Look for rust damage on the mounts and frame. Ground mounted arrays rest on concrete pads that crack or sink into the ground. Surface rust on the frame is easily brushed and painted, but any rust on the fasteners needs professional attention since weakened fasteners compromise the entire installation. 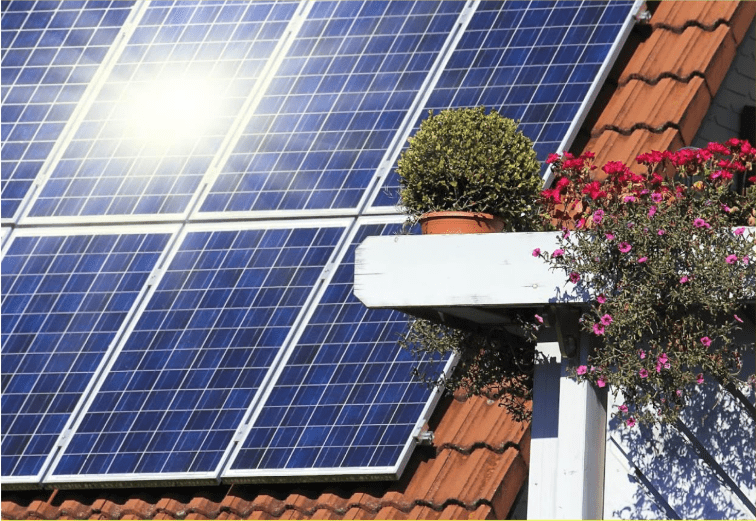 Be sure to read the warranties offered by both the solar panel installation company and manufacturer. Early and continual upkeep of your solar panel array will extend the life of the system. You can eliminate the need for routine maintenance by installing an automatic cleaning system. A few systems are currently available to homeowners. Some water-based systems use sprinklers to wash the solar panels. Other systems involve robotic cleaners with microfiber brushes and vacuums to clean your solar panels daily or even hourly. Contact Mauzy Heating, Air & Solar if you have any questions on your solar installation or maintenance. We’ll keep your solar panel system running smoothly and generating as much power as possible throughout sunny San Diego County.